At Prestige Private School we offer a unique learning environment designed to meet the child’s individual needs and encourage each student to pursue integrity and excellence. 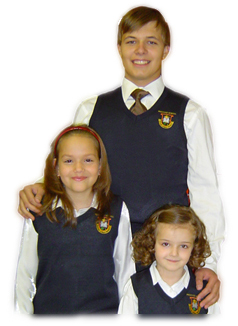 Prestige School offers kindergarten, elementary school and high school. There are two school campuses located in Toronto and Richmond Hill. Prestige School maintains high academic standards to ensure that our students succeed in post-secondary endeavours. Our curriculum meets and exceeds the requirements of the province of Ontario. Smaller classes ensure individual attention. Our school is registered with and fully inspected by the Ontario Ministry of Education. The school registration numbers are 66 59 49 and 66 63 94 Click here to find out more.